Spikowski Planning Associates is a consulting firm that specializes in the challenges facing growing communities. Planning projects have included complete comprehensive plans, redevelopment plans for aging communities, and customized plans to enhance the character of individual communities. 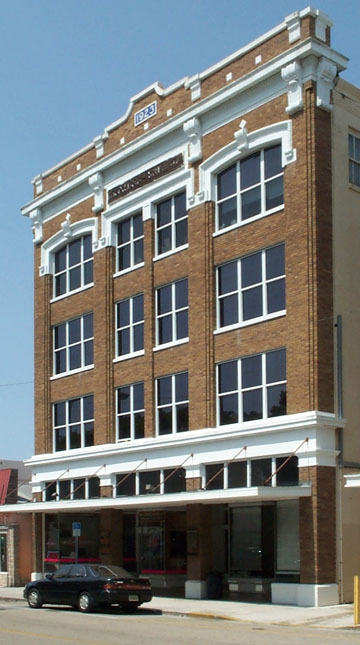 Spikowski Planning Associates was formed in 1992 and has operated continuously from offices in the historic Richards Building at 1617 Hendry Street in downtown Fort Myers. A Spikowski Planning specialty over the past decade has been code-writing work including conventional zoning codes and innovative form-based codes for redevelopment areas and greenfield sites. Past consulting work for public-sector clients is highlighted here, including planning projects as diverse as city- and county-wide comprehensive plans, inner-city revitalization, and rural preservation. Spikowski Planning served as the lead consultant on many of these planning projects, including Fort Myers Beach, Lehigh Acres, and Greater Pine Island, and has recently served as a major subconsultant to Dover, Kohl & Partners on two revitalization plans for the City of Fort Myers, one for the Dr. Martin Luther King Jr. Blvd / Veronica Shoemaker Blvd corridors and the other for East Fort Myers. Between 2010 and 2012, Spikowski Planning performed extensive extensive work on a new comprehensive plan and a thoroughfare plan for the City of El Paso, Texas. Bill Spikowski has operated Spikowski Planning Associates since 1992. He is a veteran advisor to local governments and understands the challenges that face our communities in diverse and changing economic and political situations. 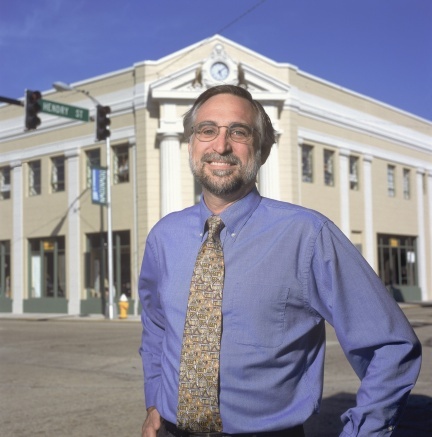 Bill’s meticulous research, creative solutions, and clear persuasive writing and graphics have assisted local communities since the early 1980s; prior to his consulting career, Bill served Lee County government as senior planner, principal planner, and director of growth management. Bill’s planning studies have received over a dozen state and national awards. He regularly presents at state and national conferences and contributes to planning publications to spread knowledge gained in his research and professional practice. In 2012, Bill was named a Fellow of the American Institute of Certified Planners. In 2004 Bill was one of the co-founders of the Form-Based Codes Institute, where leading practitioners in urban design, planning, architecture, and law propagate best practices for this emerging alternative to conventional zoning. The institute offers courses for elected officials, planners, lawyers, and developers. Bill served as a director in this organization from 2004 through 2015 and has taught a wide variety of code topics across the country and on the internet. Bill regularly volunteers on advisory boards in his hometown. He served on the Fort Myers Planning Board from 1999 to 2012 and previously served on its county-wide equivalent for five years. In 1976 Bill co-founded and then served for 35 years on the board of the first conservation land trust in the state of Florida, the Calusa Land Trust & Nature Preserve, which has acquired 1,650 acres of environmentally sensitive land through volunteer efforts and funds.